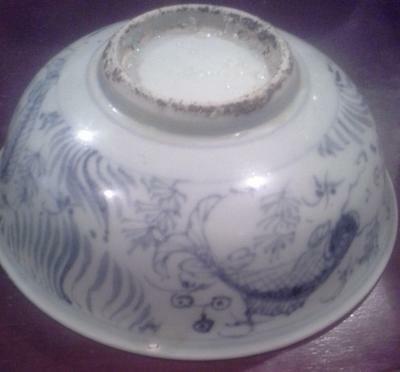 I just picked up this bowl at a flea market and was curious if anyone could give me some information on its age and possibly value. 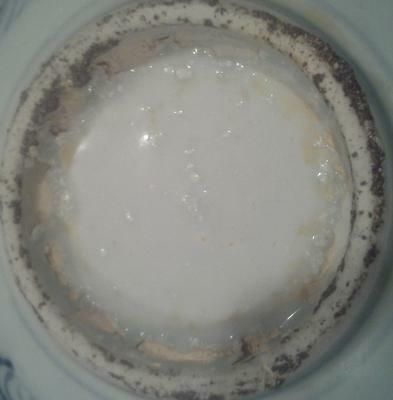 I was told it was a shipwreck item, but had no other information. 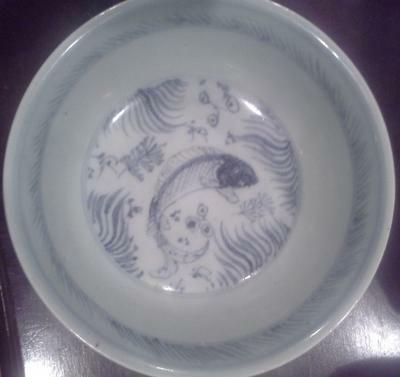 Comments for Chinese Bowl- Underwater Scene Period??? The fish look as if they were from the 20th century. The bottom also looks suspicious, as if someone wanted to fake age. I cannot see any signs that these are wreck items.